Book | 2018 | Autoimmunerkrankung | Immunsystem | Schilddrüse | More titles to the topic Availability: No items available Checked out (1). 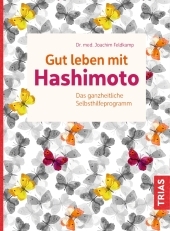 Book; Literary form: | 2018 | Abnehmen | Diät | Leber | Darm | Schilddrüse | More titles to the topic Availability: Items available for loan: Stadtbibliothek Dornbirn [Call number: NA 9.32 Blu] (1). Book | 2005 | Schilddrüse | Therapie | NaturwissenschaftAvailability: Items available for loan: Stadtbibliothek Dornbirn [Call number: NA 9.611 Hör] (1). 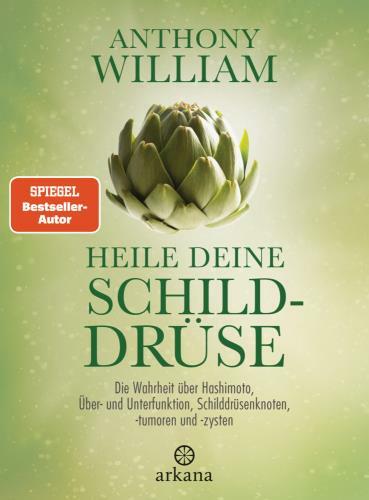 Book | 2016 | Ernährung | Haarausfall | SchilddrüseAvailability: Items available for loan: Stadtbibliothek Dornbirn [Call number: NA 9.611 Kha] (1).